Michael Montanye is here to answer all your questions about your sleep. As the Clinical Coordinator of Sleep Medicine for Main Line Health, he’ll share the latest research on sleep disorders, including causes, treatments, and more. 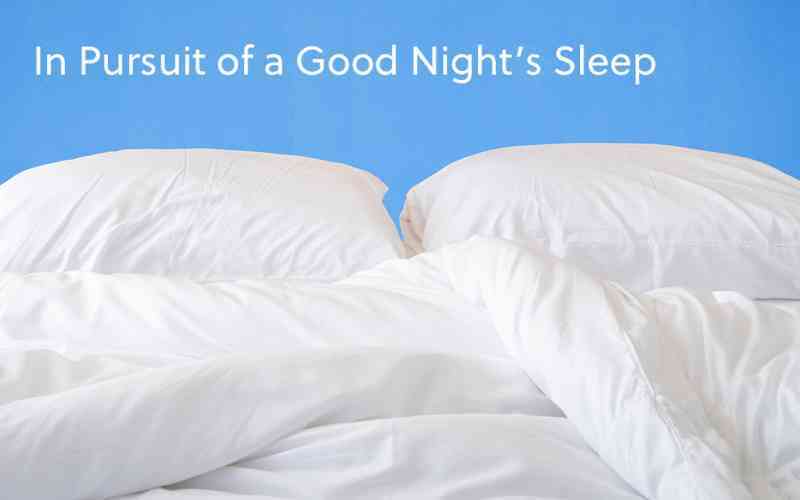 Join us for Sleep and Your Health On Tuesday, July 24 at 6:30 PM. Refreshments will be served. Please RSVP by July 22 using the form below or by calling 610-640-4000.